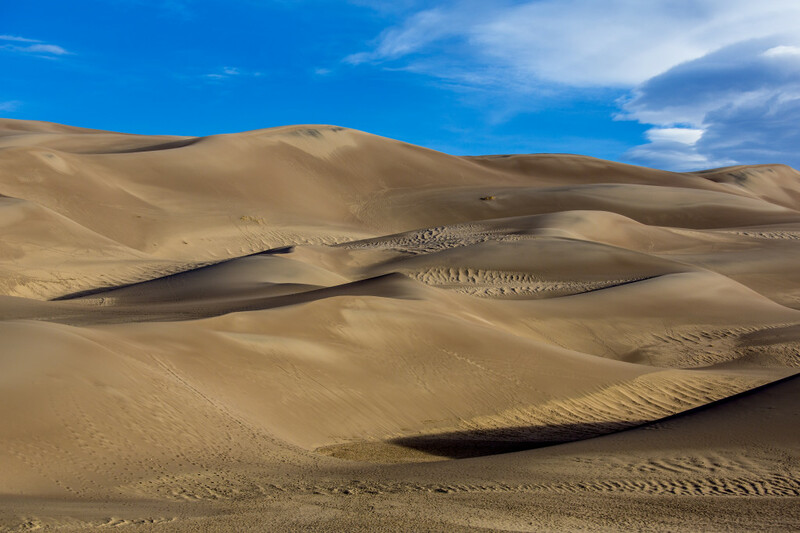 Landscape photography is very popular both for photographers and the photo viewing audience. There is nothing like catching a perfect sunrise over an iconic location that took a lot of hard work, time, and patience to capture. Many professional landscape photographers are now making most of their money teaching workshops to those who want to learn how to shoot better landscape photos. These can run from a few hundred to thousands of dollars depending on the photographer, location, and duration. This is why we recommend to those just starting out a simple online landscape photography course from Craftsy that is a lot more affordable and gives you a lot of great knowledge without breaking the bank (link). Award winning photographer Rick Sammon has traveled to over 100 countries for his photography, books, apps, seminars, blog and online training classes. 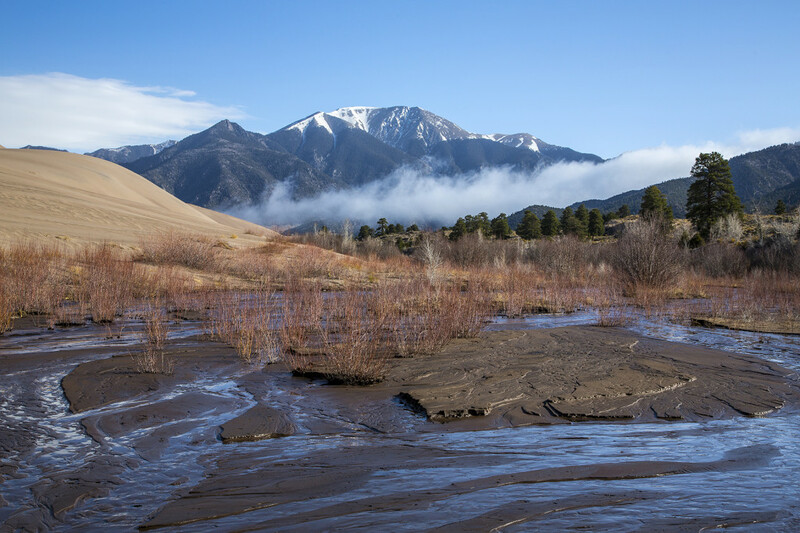 As the instructor of this class, Landscape Photography: Shooting From Dawn to Dusk, Rick brings a wealth of experience and knowledge to help you take your photography to the next level. We’ve also teamed up with Craftsy to give one of our readers this course for free. Enter to win this photography class here. Deadline to enter is Friday, March 21, 2014. 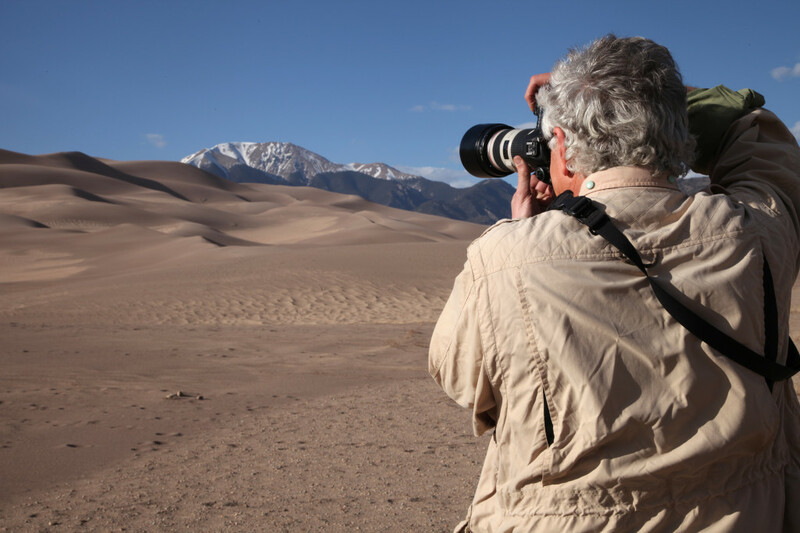 You’ll join Rick at Great Sand Dunes National Park in Colorado where he’ll introduce you to the course as well as the essential gear you’ll need to become a better landscape photographer. As one of the most important and interesting times to shoot for landscape photographers, sunrise provides some of the best light and shadows for photos. In this lesson you’ll learn how to work with that light and your camera exposure to create stunning compositions. 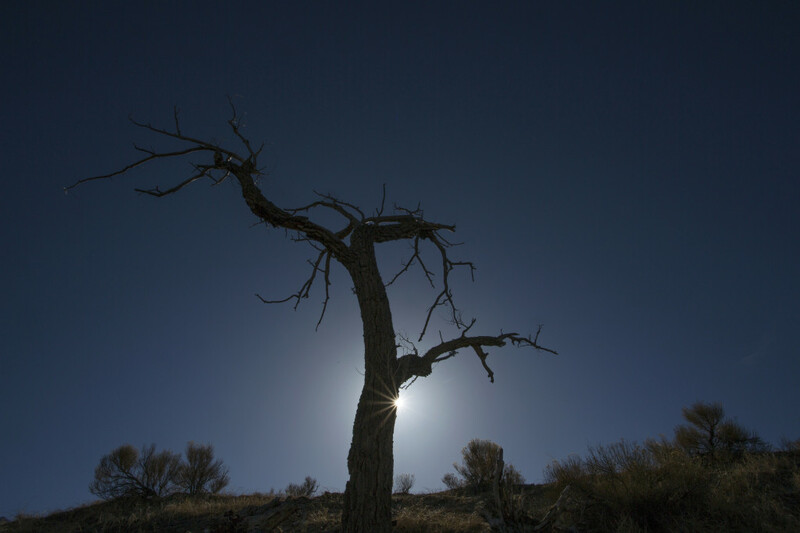 When the sun is high in the sky, landscape photography becomes a little more challenging. But it’s not as hard as you think as Rick talks about using filters, different lenses, and composition techniques to make shooting midday a rewarding experience. Known better as the “Golden Hour”, the hours around sunset can offer some of the best light to work with. In this lesson you’ll learn how to capture the depth and drama of shadows and contrasting backgrounds and foregrounds. Rick finishes the course with digital darkroom techniques including black and white landscapes, format options, how to select your best photos, and more. If you’re someone who is wondering how to take better landscape photos or just looking for a few extra tips to take your photos to the next level, this course is probably for you. You can’t beat Craftsy’s money back guarantee so there is no risk in trying it out. 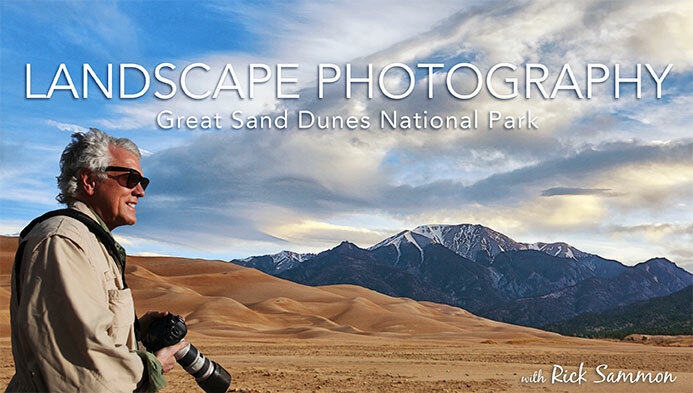 Learn more about this landscape photography class on Craftsy here. 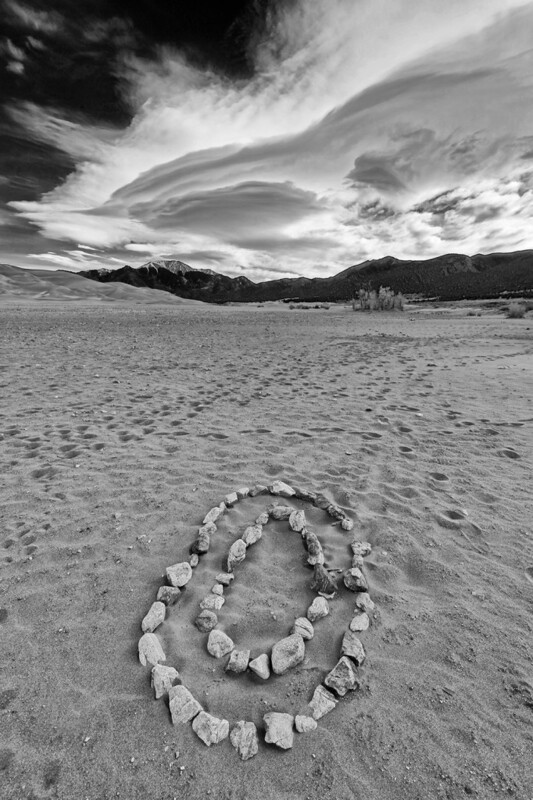 Enter to win this landscape photography class! Craftsy is also having a huge sale through March 17, 2014. Get up to 50% off any course. Check out their photography classes here. Here are a few photos taken from the course. This post/giveaway is sponsored by Craftsy.